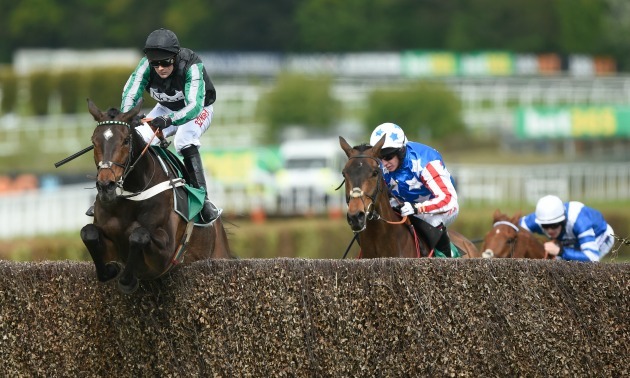 In his final column – after being shown the whip for the last time and outstaying most of his rivals in a 19-year marathon contest – a Sky Sports Racing-bound Jamie Lynch bids goodbye to Timeform. 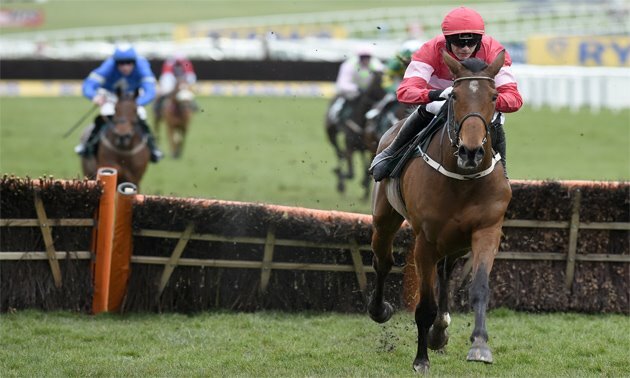 In the week of the latest forfeit stage for the Champion Hurdle, Jamie Lynch applies some Flat principles to Laurina’s disputable price. 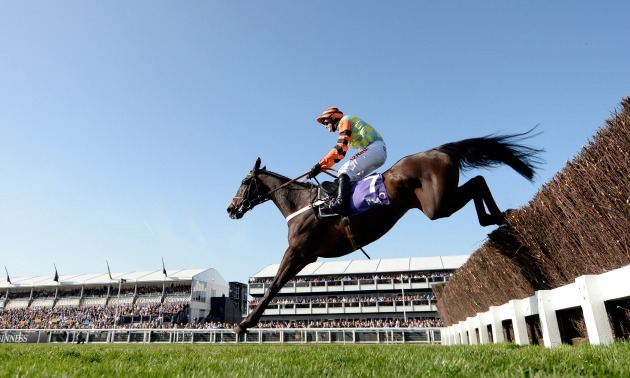 A couple of the feature races this weekend are novice hurdles, and that’s a fairly shapeless category at this stage, unusually so, as Jamie Lynch explains. 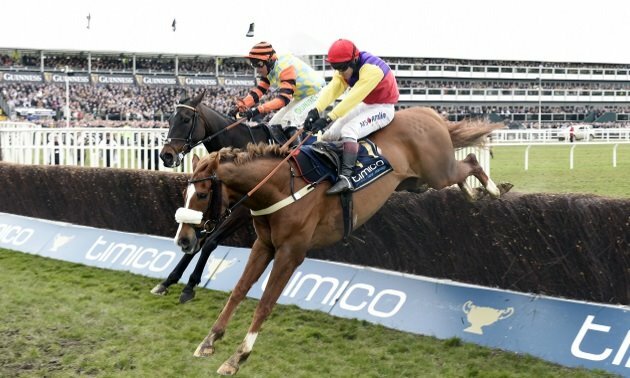 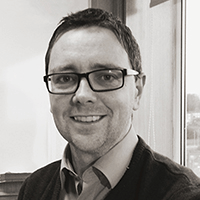 It’s that particular time of the year when we take a telescopic lens to the sport, for a far-sighted view, and Jamie Lynch gives his idea at some of the big talents and topics for 2019. 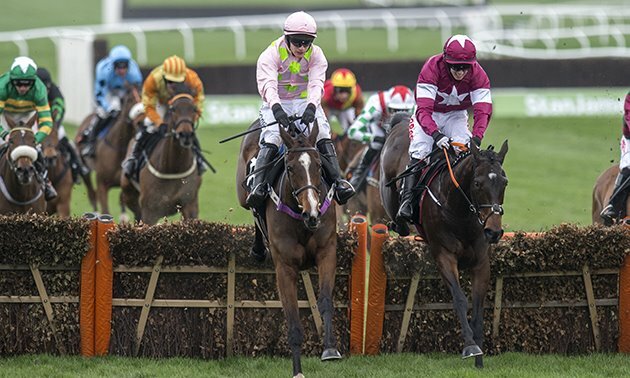 Summarising the Christmas feast for racing fans, Jamie Lynch categorises the classiest contenders for the festive period. 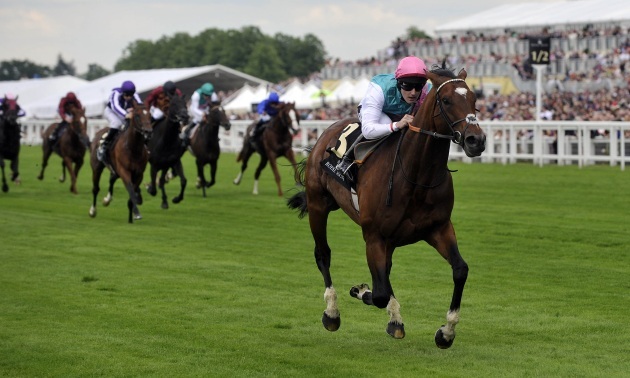 While Sandown’s Tingle Creek gets all the attention this weekend, and rightly so when it presents a quartet of such quality, there’s another dark and dangerous shark swimming deeper down the two-mile pool, as profiled by Jamie Lynch. 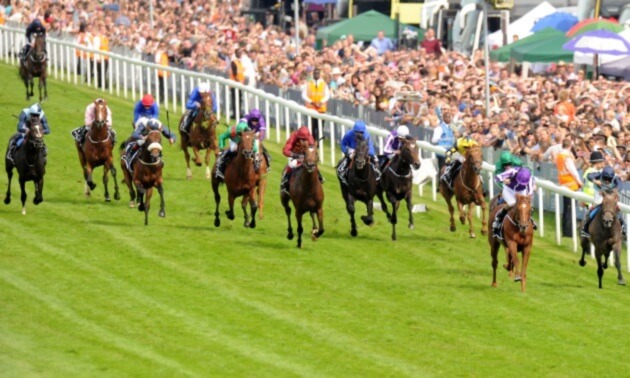 A sub-plot in an action-packed weekend is the continued march of the mares in recent seasons, and Jamie Lynch takes a closer look into the rhyme and reason for it, connecting to two high-flying females flying the flag at Newbury. 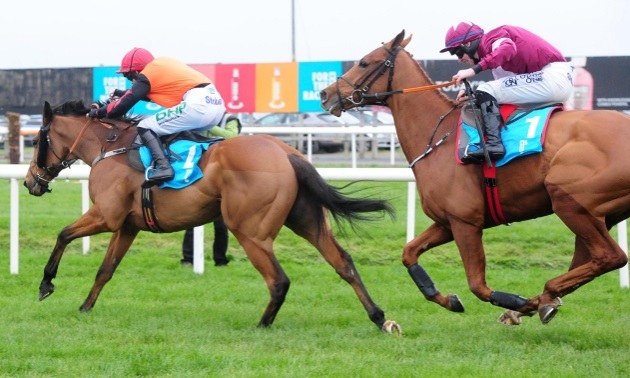 In his weekend preview, Jamie Lynch pulls out the main theme of the feature Betfair Chase and widens it out to some other renewed rivalries over the weekend.